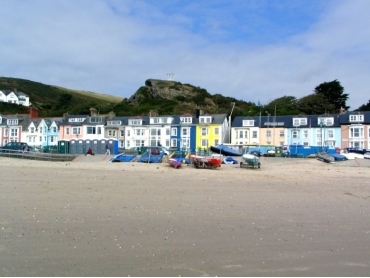 Aberdyfi (often Aberdovey in English) is a seaside resort in the county of Gwynedd, West Wales. 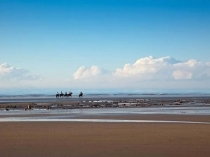 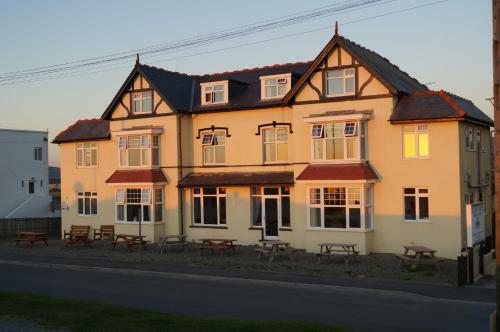 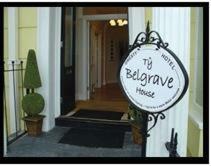 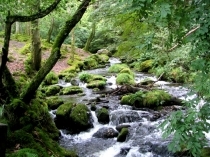 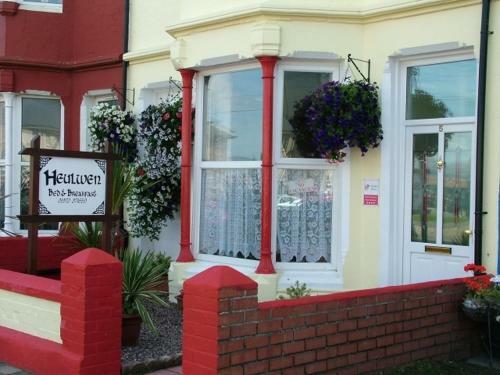 It lies on the banks of the Dyfi estuary to the south of the Snowdonia National Park. 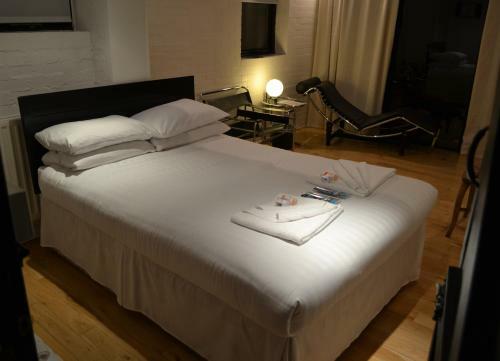 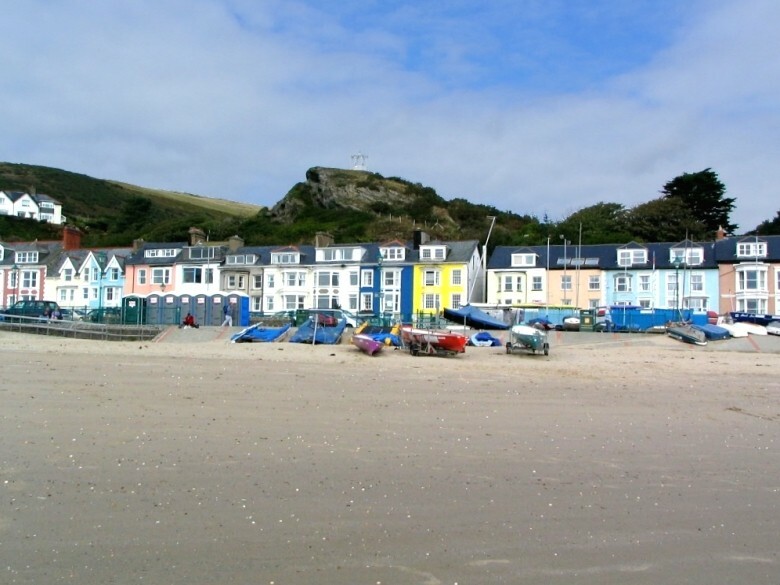 It is a beautiful little resort and is very popular with visitors due to its golden sandy beaches and the clear blue waters of the Blue Flag Beach. 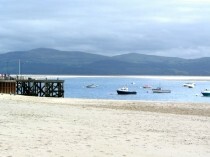 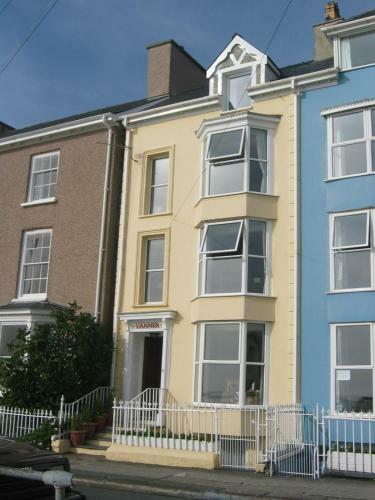 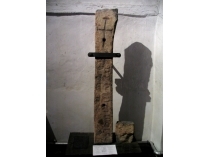 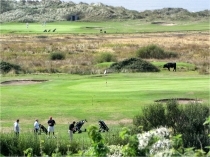 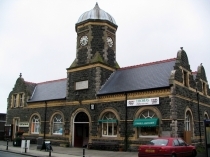 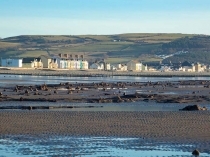 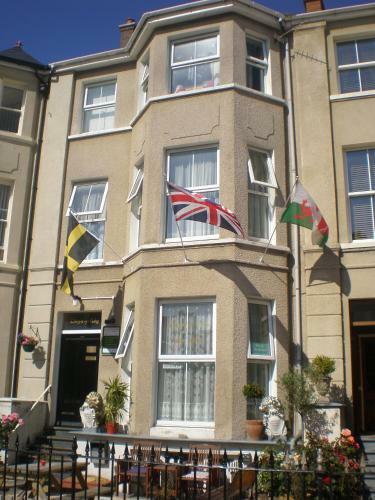 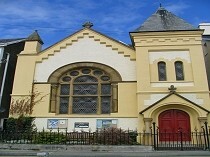 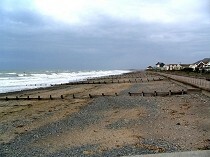 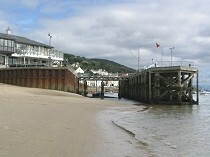 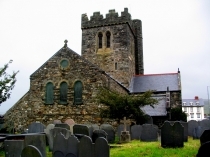 On this page you can find information on Aberdyfi Wales. 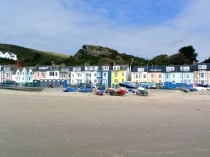 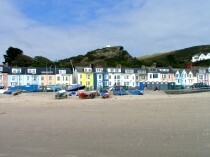 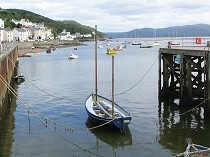 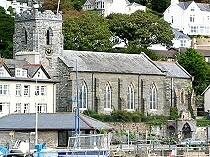 Walesdirectory.co.uk, where you can find where to go, what to see, and where to stay in Aberdyfi Wales.